We offer a variety of services including cuts, custom color, hair painting, extensions, keratin smoothing treatments, blowouts and updos. 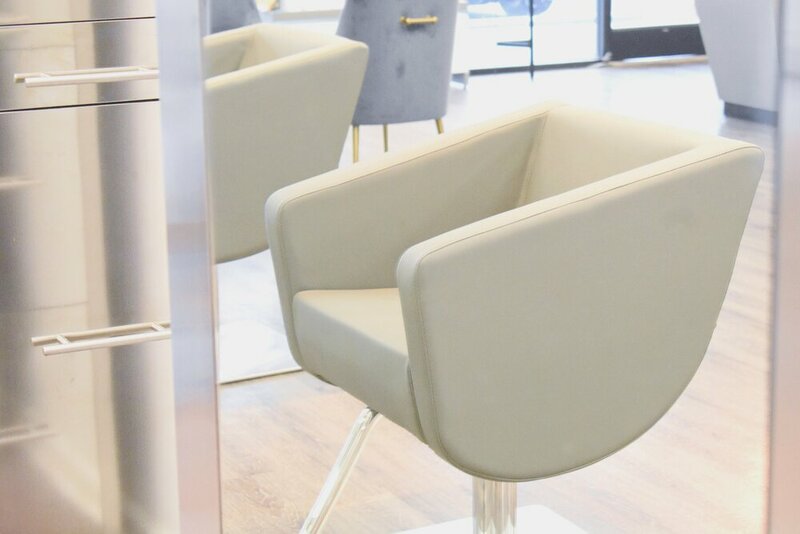 Our experienced staff will help you determine the best services for your needs and deliver the kind of quality and value you expect from a professional hair salon. Check out our complete service menu below to get a feel for what we do. Please note: Service prices and availability are subject to change without notice. All haircutting services include a scalp massage, shampoo, conditioner, and blowdry style. *Color prices vary depending on the amount of product used. Usage varies because ofhair density and amount of new growth. Base color can be retouched every 2 to 5 weeks. *Prices vary due to the amount of color usage. To ensure prompt service appointments are always desirable but walk-ins are gladly accepted. If you need to cancel an appointment we appreciate at least 24 hours' notice.